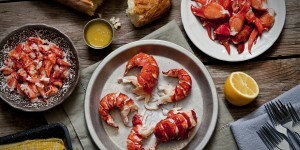 Seafood Expo 2017, in Boston Mass. 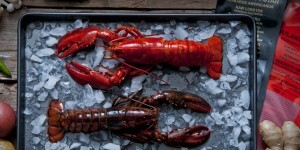 - Royal Star Foods ltd.
We’re off to the Seafood Expo North America, The Largest Seafood Trade Event in North America!! 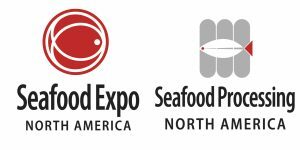 Formerly known as the International Boston Seafood Show/Seafood Processing America, Seafood Expo North America/Seafood Processing North America is the largest seafood trade event in North America. 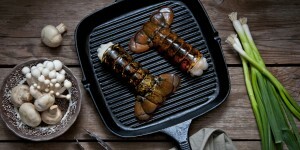 The event attracts over 20,000 buyers and suppliers of fresh, frozen, packaged and value-added seafood products, equipment, and services. Attendees travel from more than 100 countries to do business at the exposition.